Are you, or someone you know, planning to learn a quality Self-Defence based Martial Art at Inverness, Tain, Dingwall, Bonar Bridge, Alness or Strathpeffer? 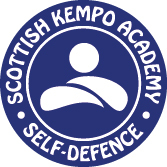 The Scottish Kempo Academy (SKA) have Lil' Dragons classes for children aged 4 - 7 years-old, and Kempo classes for children aged 8+ years-old, teens and adults. You can arrange a FREE trial lesson right here using our booking form! Free parking is available at all of our locations. 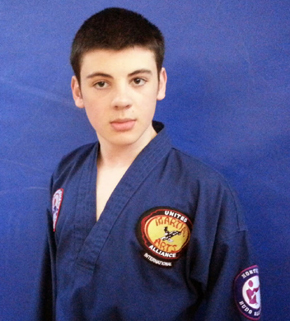 A parent or guardian must attend with those aged under 16 years for their first Lil' Dragons / Kempo lesson. Beginners are required to wear loose clothing such as a t-shirt and jogging trousers. Please state any health issues in the message section of the online booking form. Click here to contact the SOS School of Self-Defence for a FREE lesson at Fortrose, Culbokie, North Kessock, Kiltarlity, Muir of Ord, Avoch or Conon Bridge. Click here to contact the Seaboard Self-Defence for a FREE lesson at Balintore.